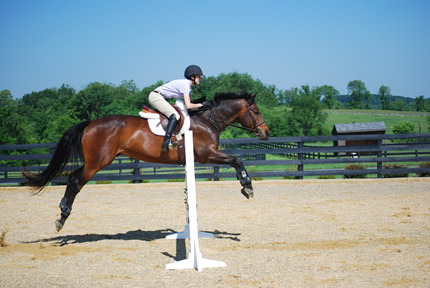 Hidden Hills Horse Farm is Maryland, Virginia and Washington D.C.'s premier location for horse training. 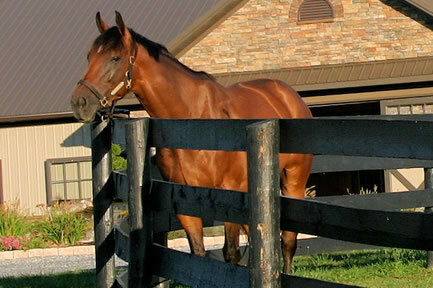 You and your horse will have access to our indoor horse arena and outdoor rings, trails, heated wash stalls, and other luxurious horse facilities. 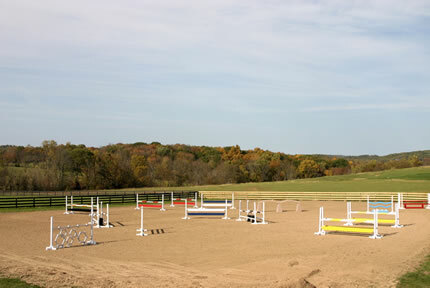 Arena #1: Footing consists of sand and rubber. Arena #2: Footing consists of bluestone. 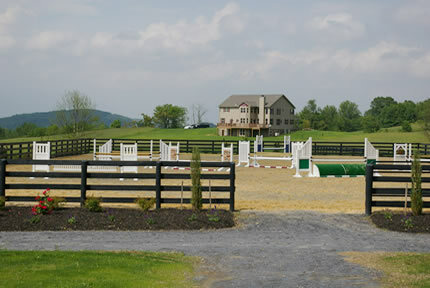 Arena #3: Footing consists of grass.